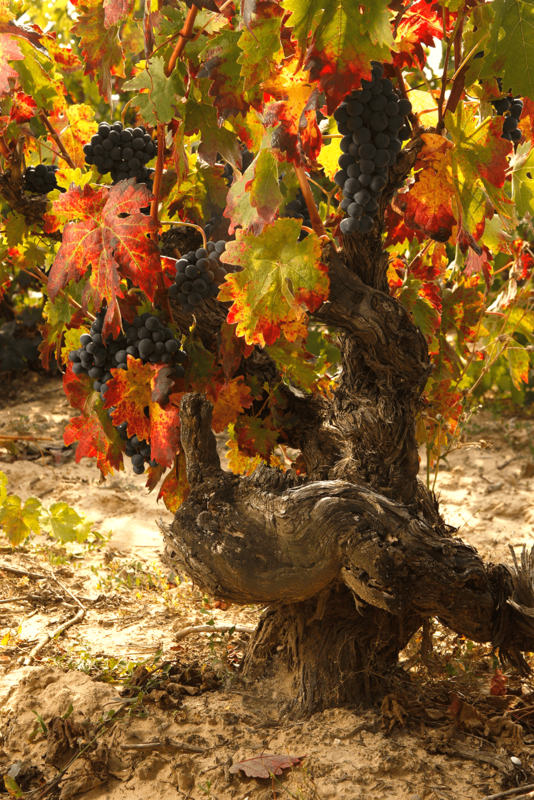 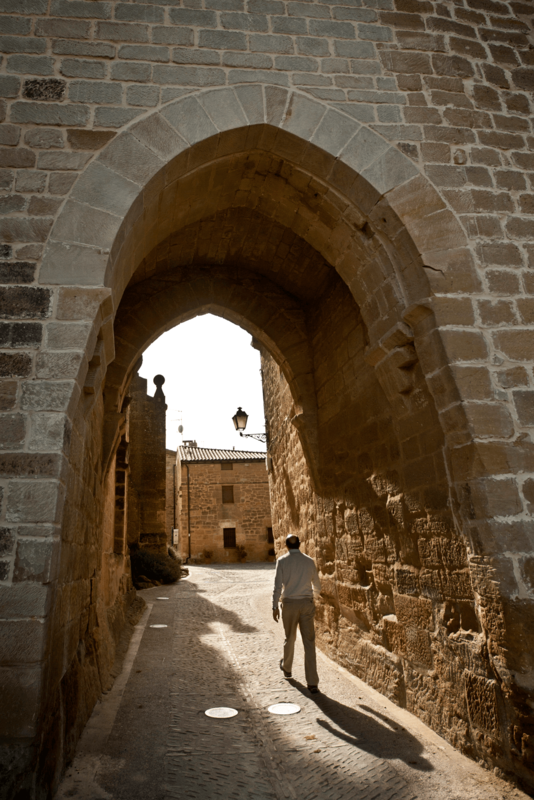 Nature, history, art, food and the people of an exceptional region: La Rioja. 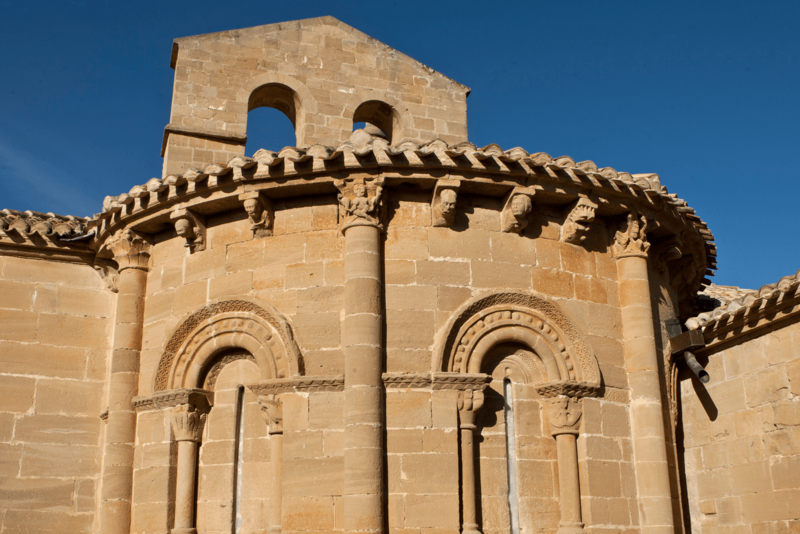 Come and visit us to discover it all! 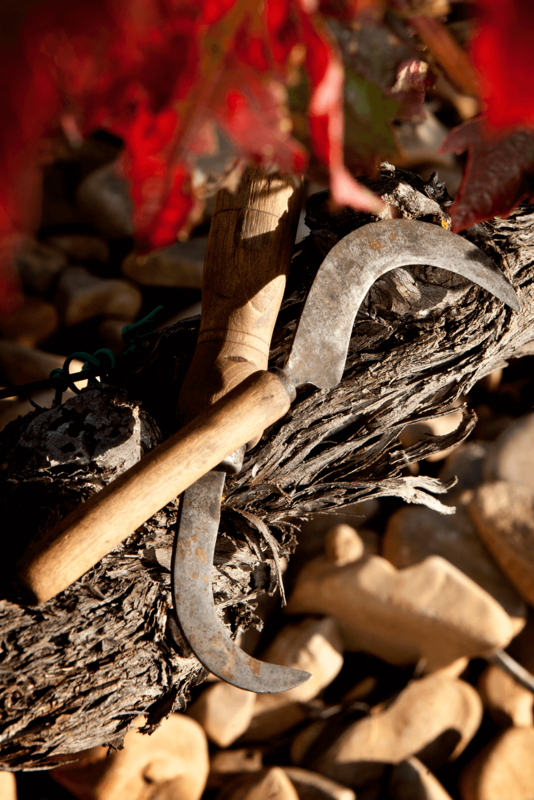 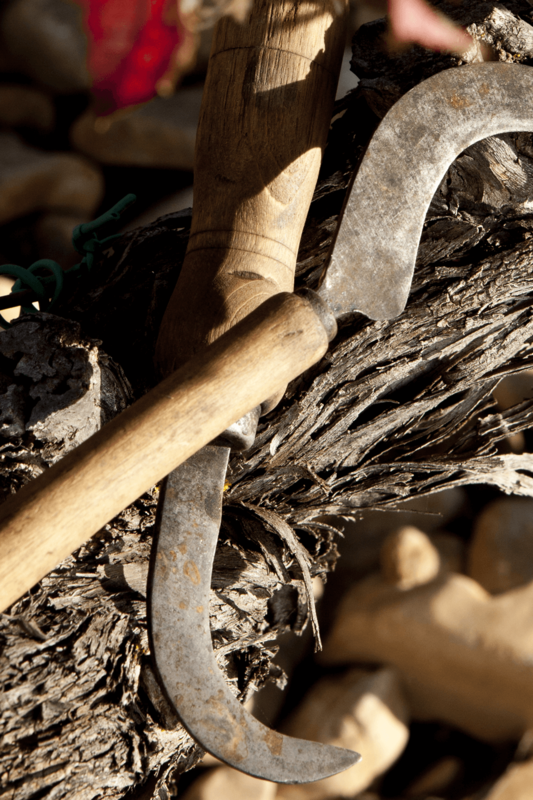 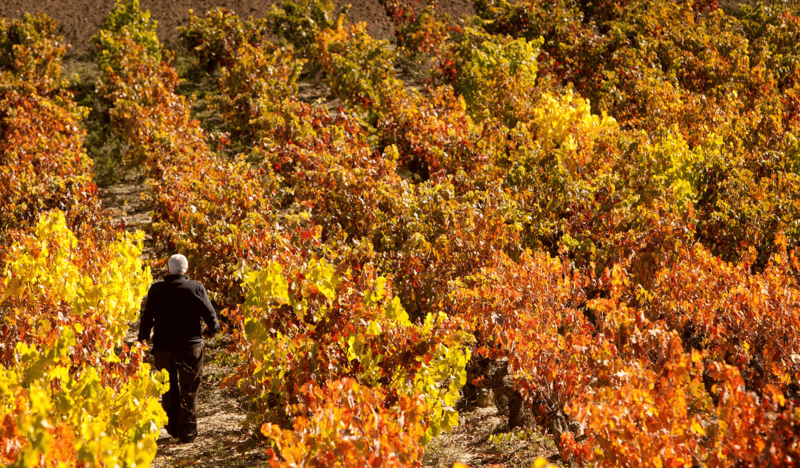 The process of creating Rioja wines has been deeply rooted in these lands and these people for many centuries. 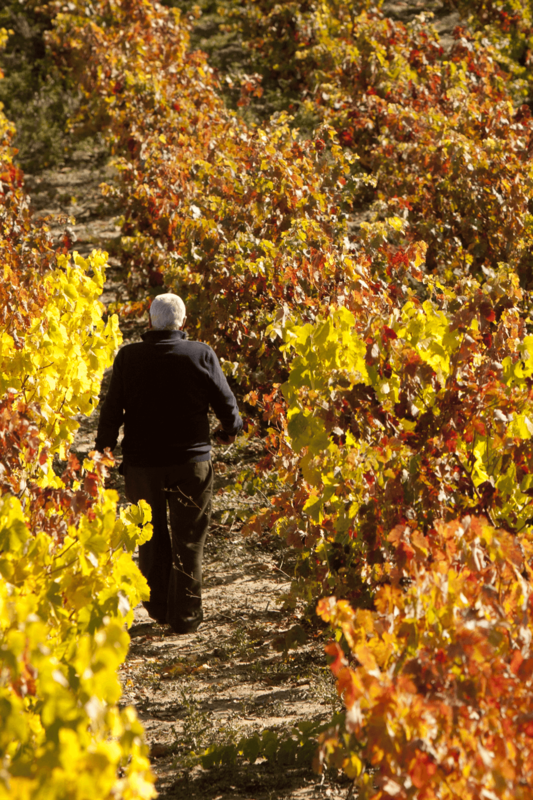 Everything begins in the vineyards and the locals who tend them. 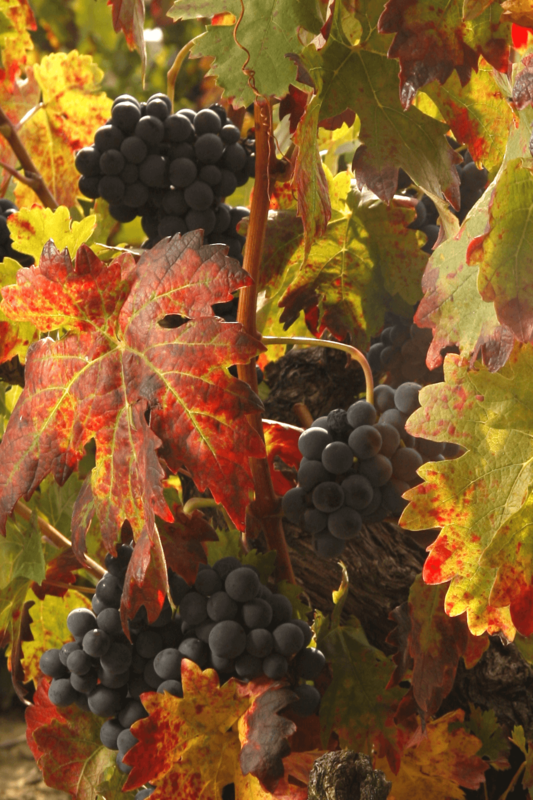 The sun’s rays nourish the vines and create a myriad colours, creating a sea of different shades. 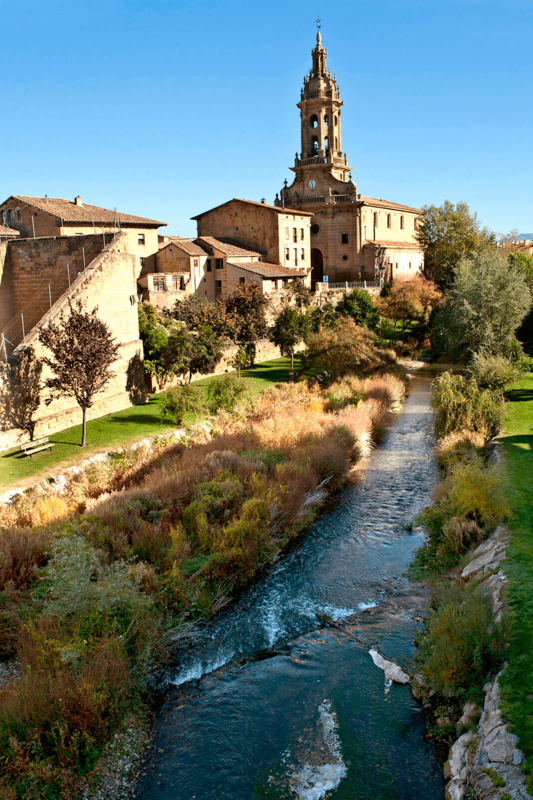 A unique location within La Rioja for lovers of art and history. 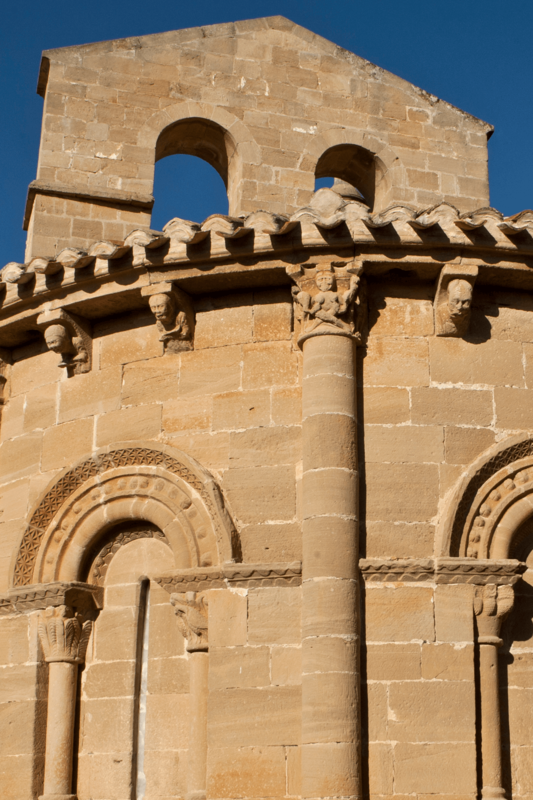 Churches, palaces and castles date back as far as the tenth century; examples of the Romanesque culture that flourished in these lands. 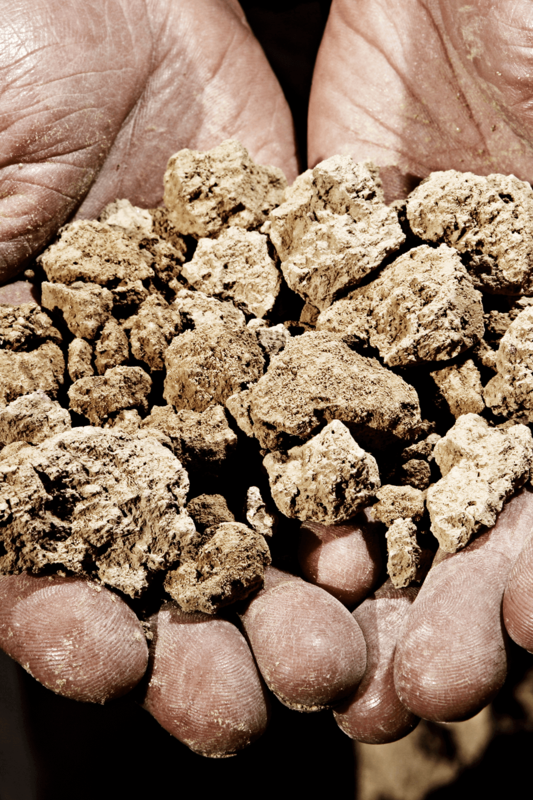 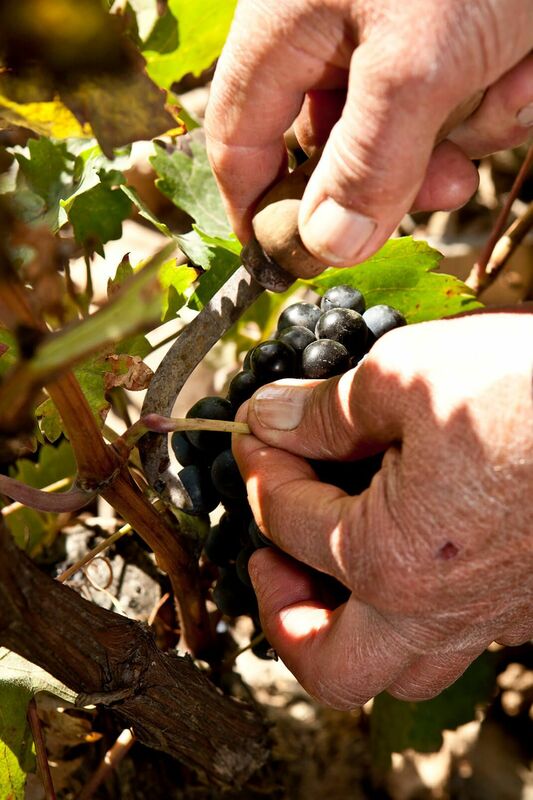 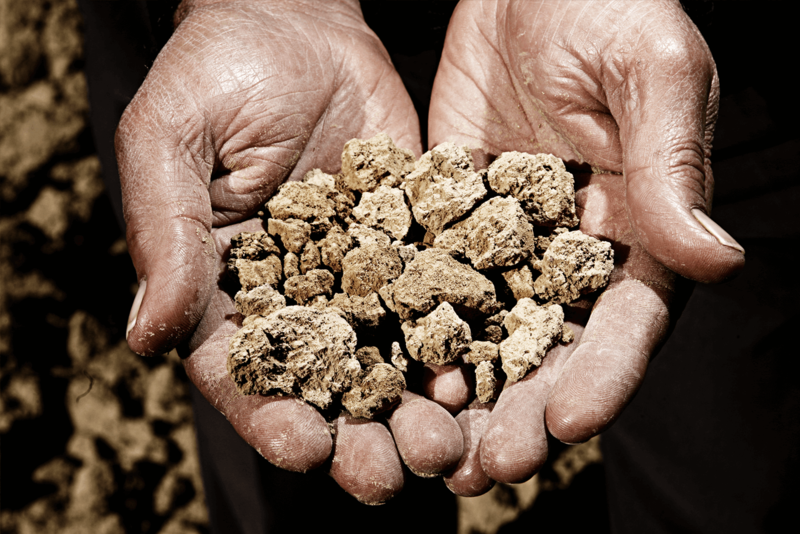 They have withstood the passage of time to produce the very finest grapes so you can enjoy exceptional wines. 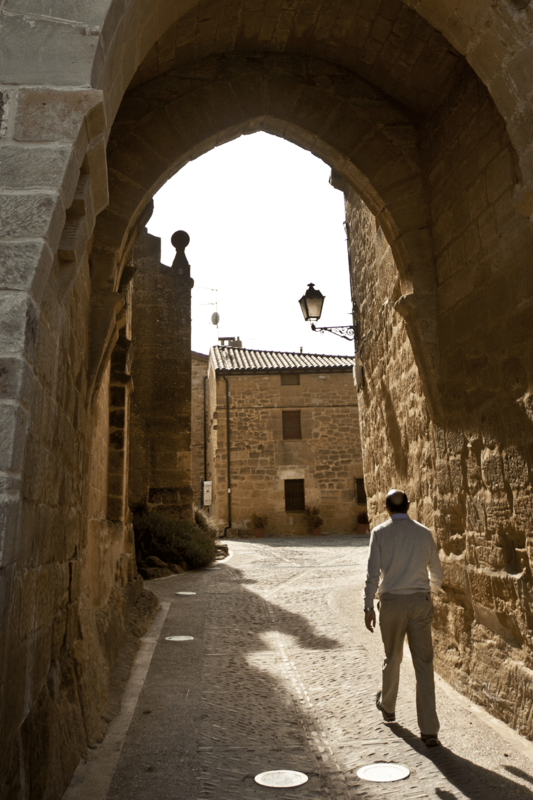 Steeped in tranquillity, where you can lose yourself, travel back in time, and engage in leisurely conversation with the local people.